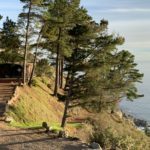 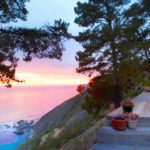 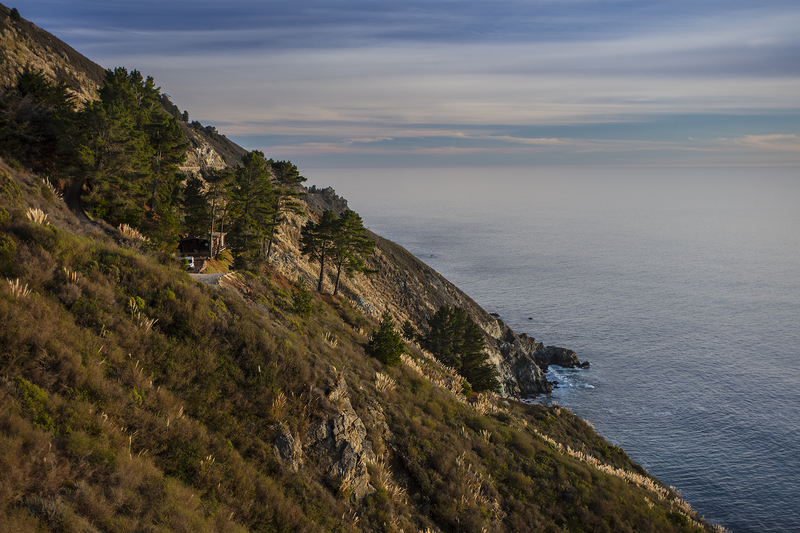 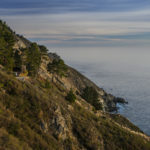 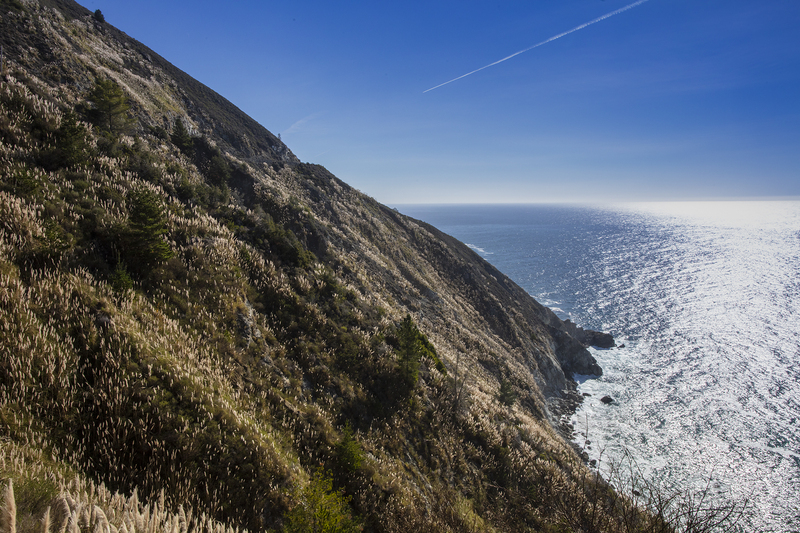 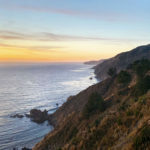 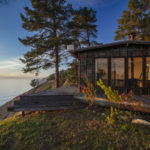 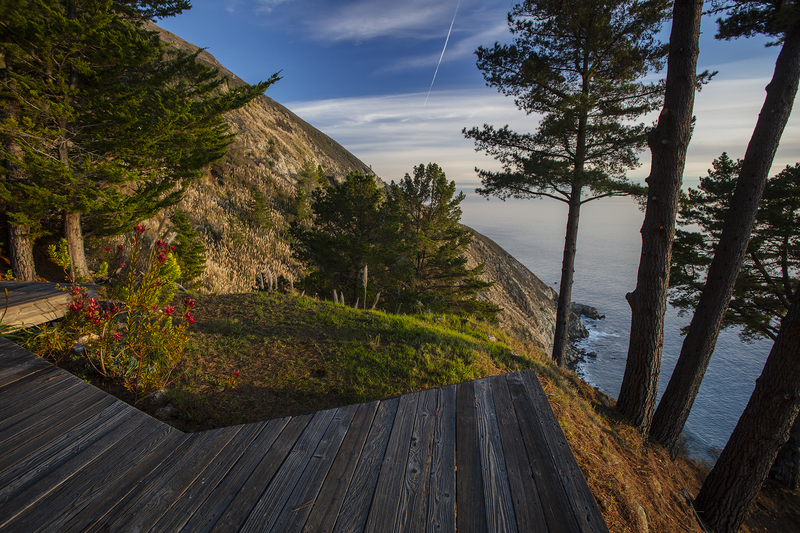 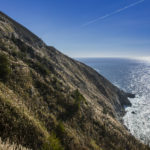 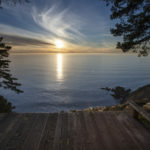 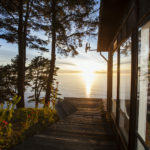 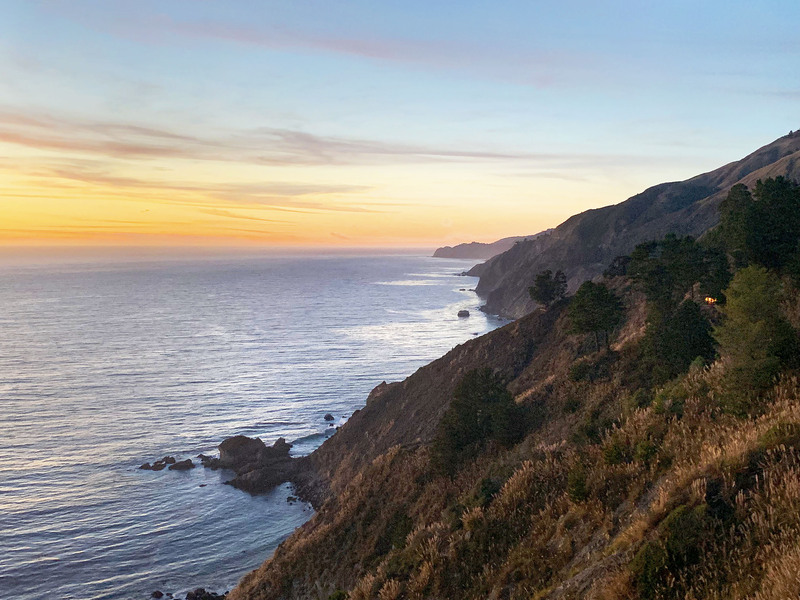 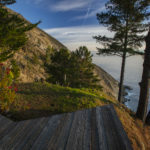 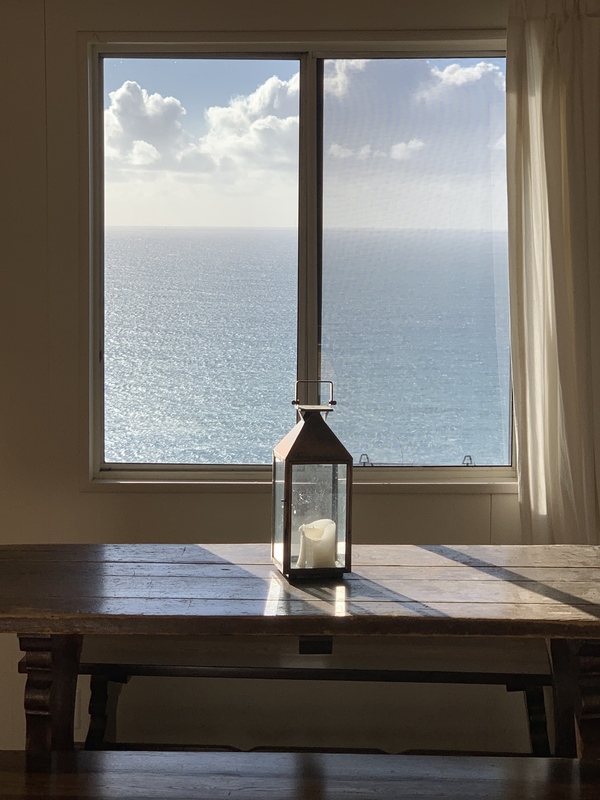 For the first time in over half a century, one of Big Sur’s most exquisite oceanfront properties has become available. 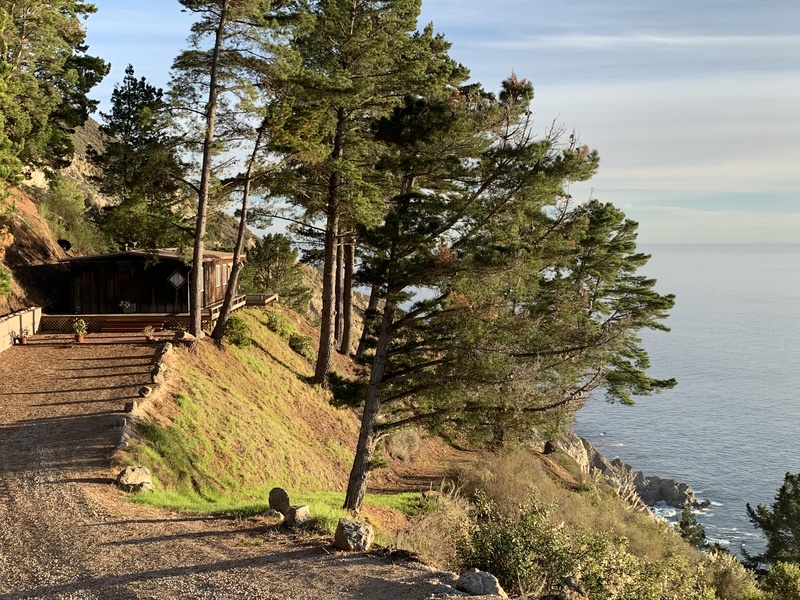 This extremely private double parcel compound enjoys some of the most extraordinary ocean views on the planet, let alone Big Sur. 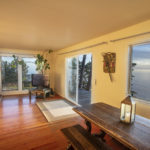 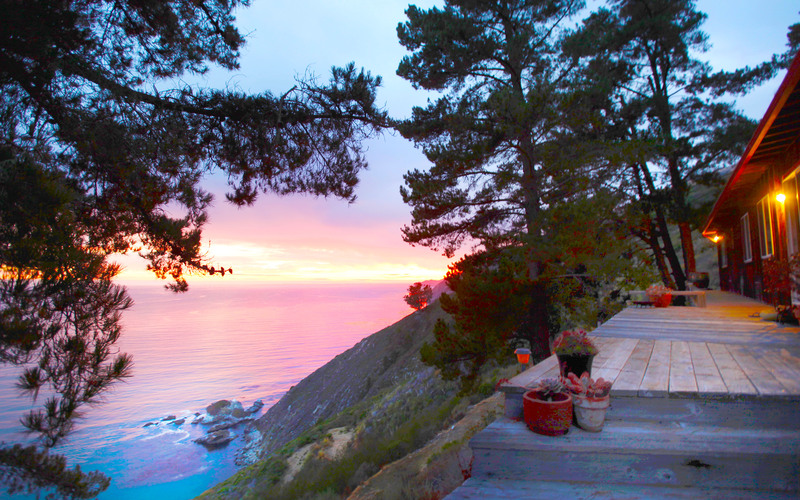 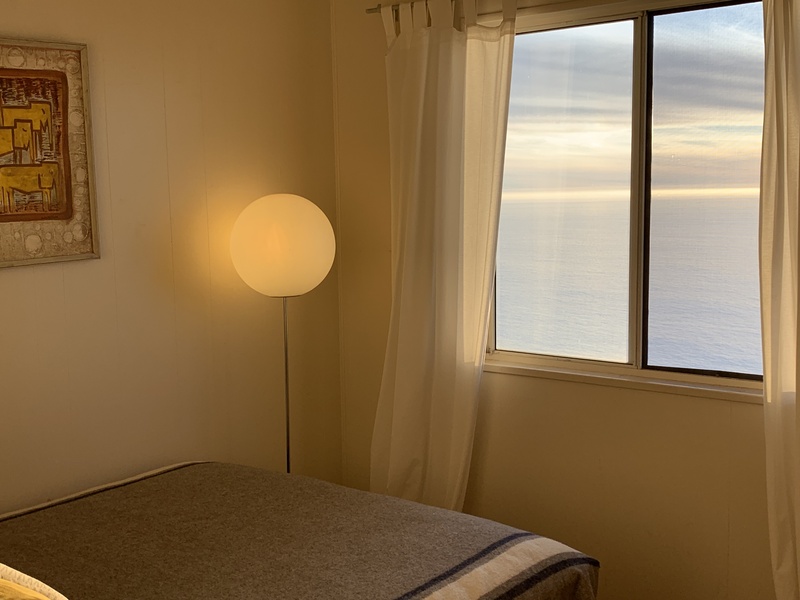 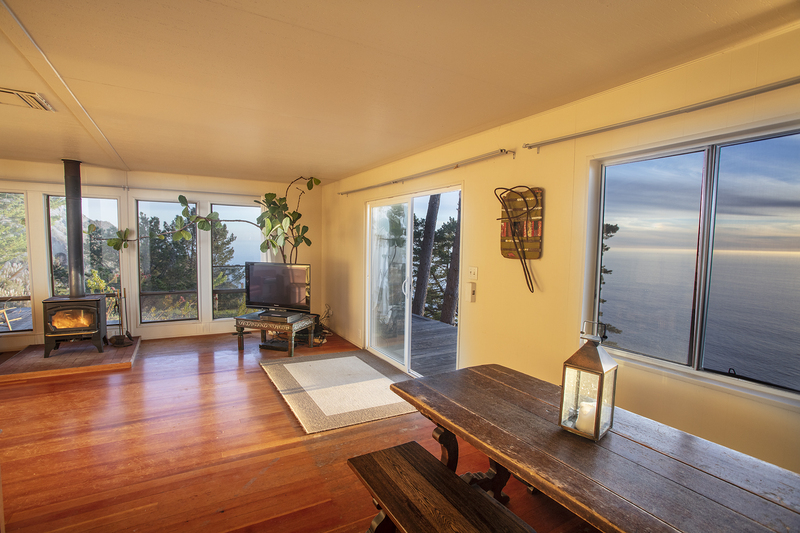 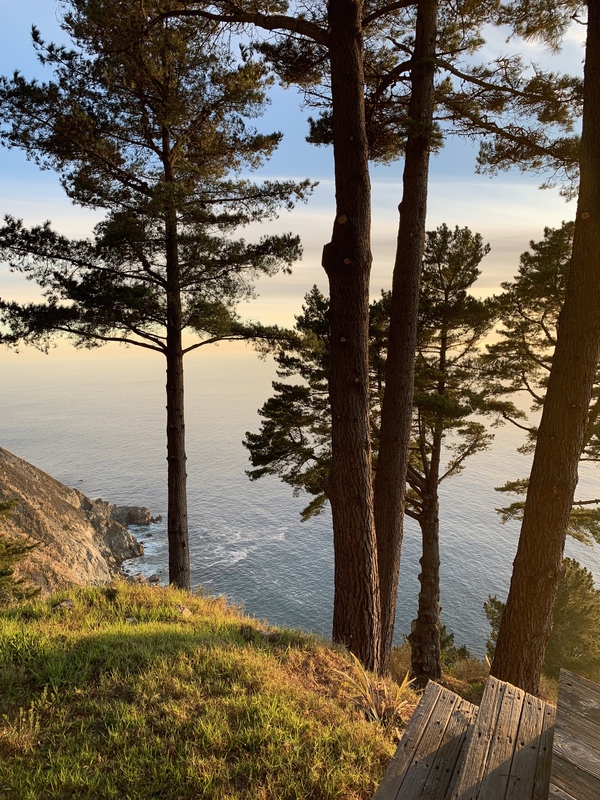 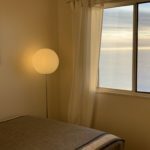 Comprised of 9.7 ocean facing acres on two parcels with its own private fresh water source, this 3 bedroom, 2 bath home is located just south of the amenities of the Big Sur valley, yet feels as though one has entered their own private magical kingdom. 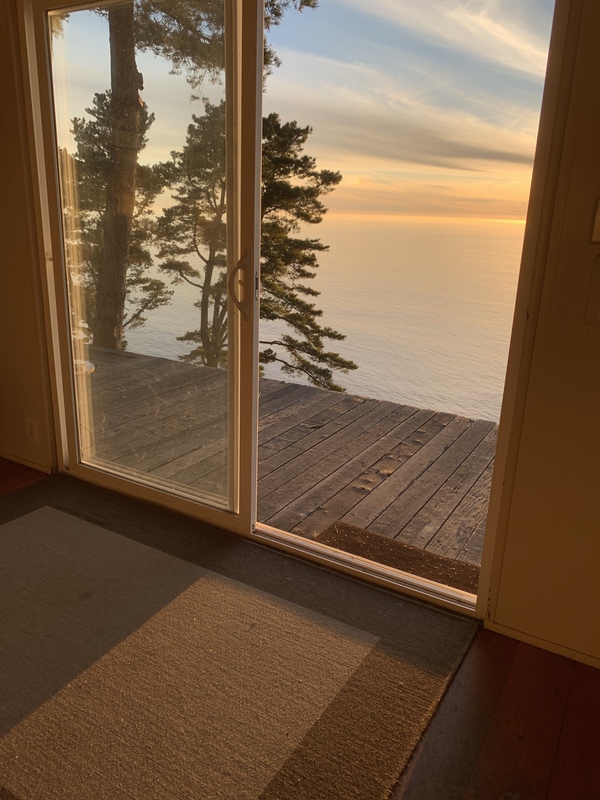 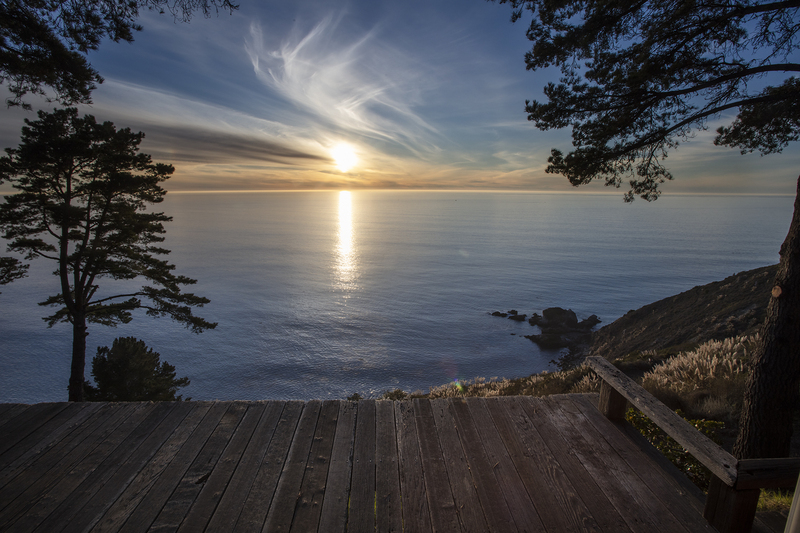 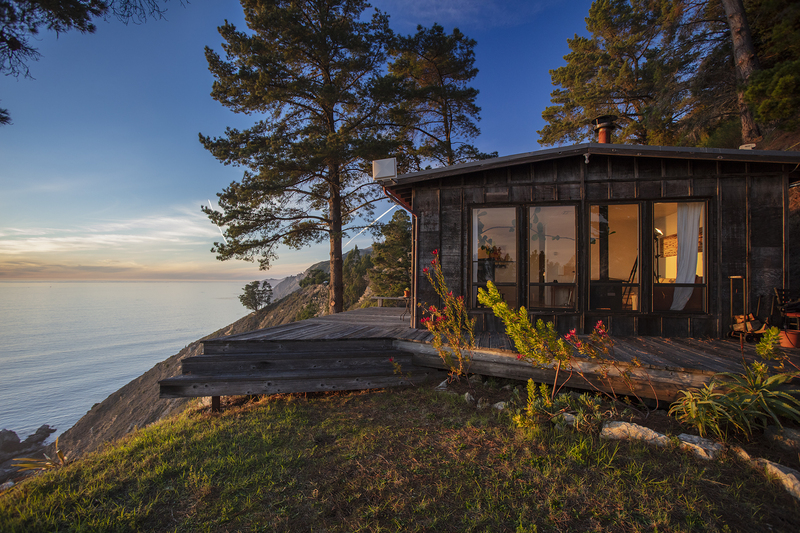 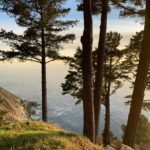 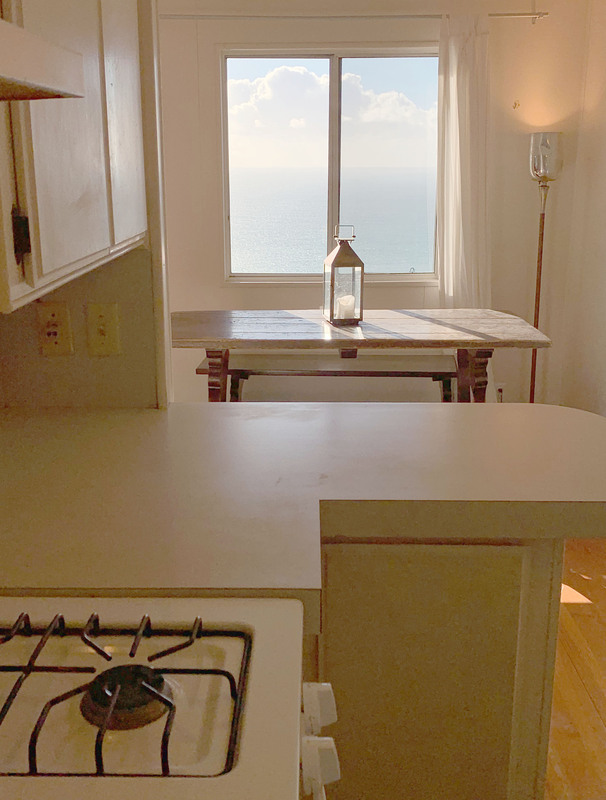 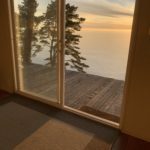 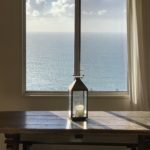 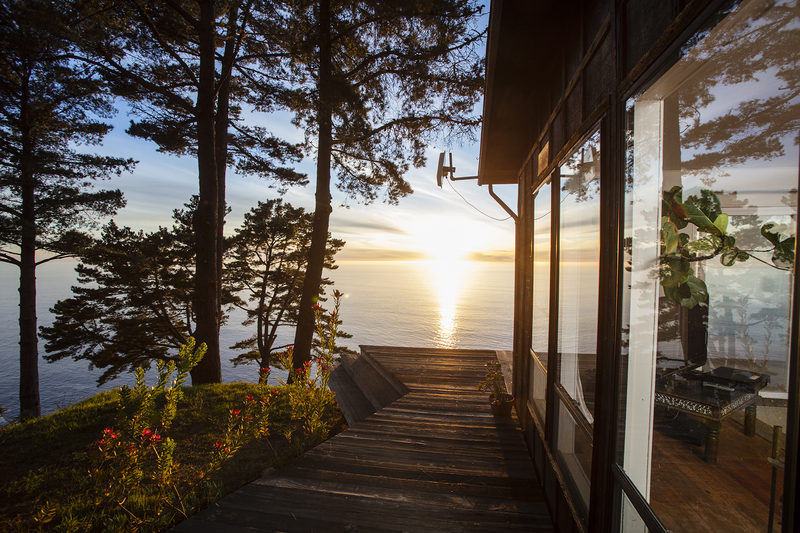 Rarely does property of this caliber become available, but even more rare is the experience this dreamy Big Sur property provides. 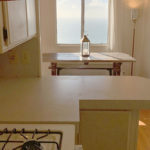 Listing provides two APN 420-011-025 & 420-011-024.